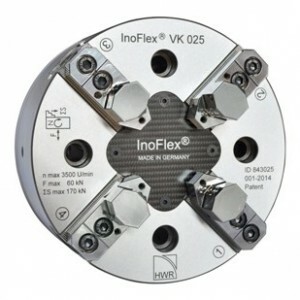 Global distributor of reliable and competitively priced products: Ino-Grip Compact Chucks, Ino Flex Concentric Compensating Power Chuck, Lang Technik Clean Tec andAR Filtrazioni, Compact Fixtures, 5-axis Clamping Systems, InoGrip Stamping Technology, Vises for CNC Machining, Makro-Grip Applications, Precision Index Tables, and more machine tool solutions and services. 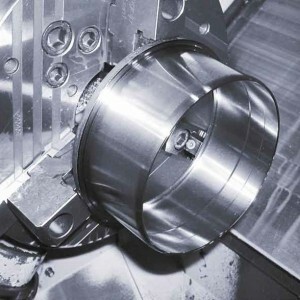 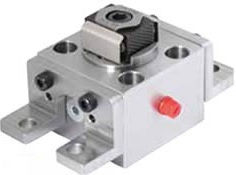 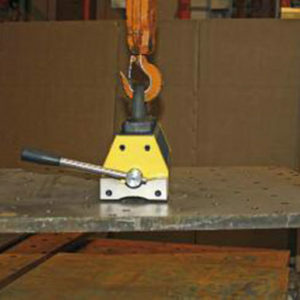 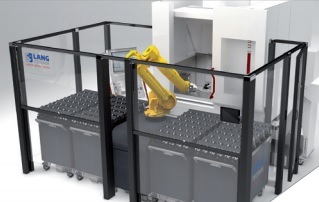 Contact Machine Tools Solutions today to learn more about what products we have in stock. 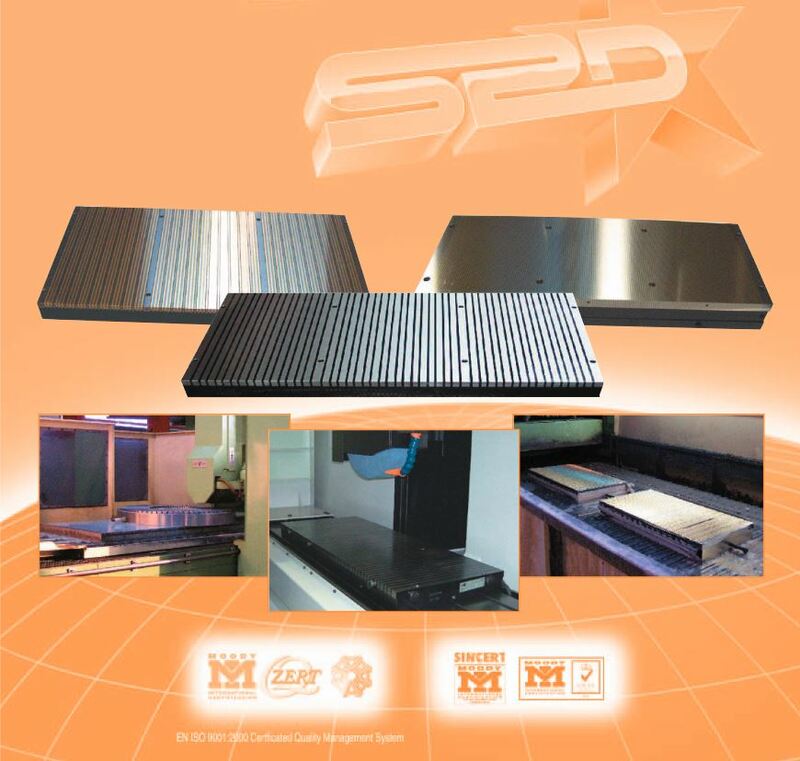 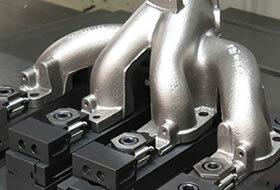 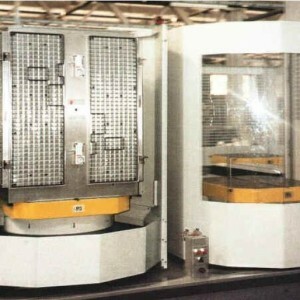 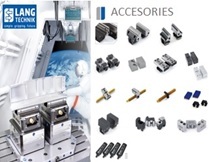 Machine Tool Solutions Ltd. was established in 1989. 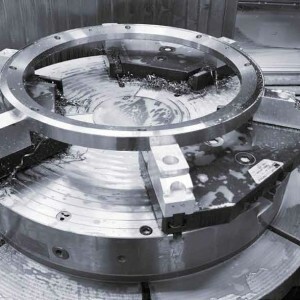 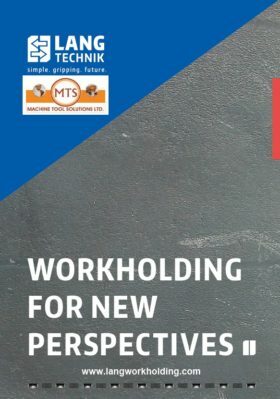 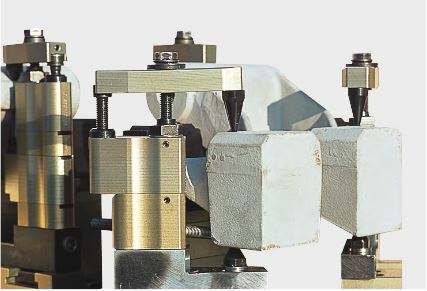 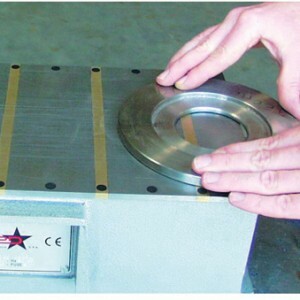 For over 25 years, our mission at MTS has been to provide “intelligent workholding for improving productivity” to our customers by delivering high quality, value-minded tools inworkholding andmaterial handling through magnetic systems. 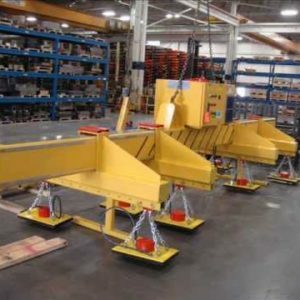 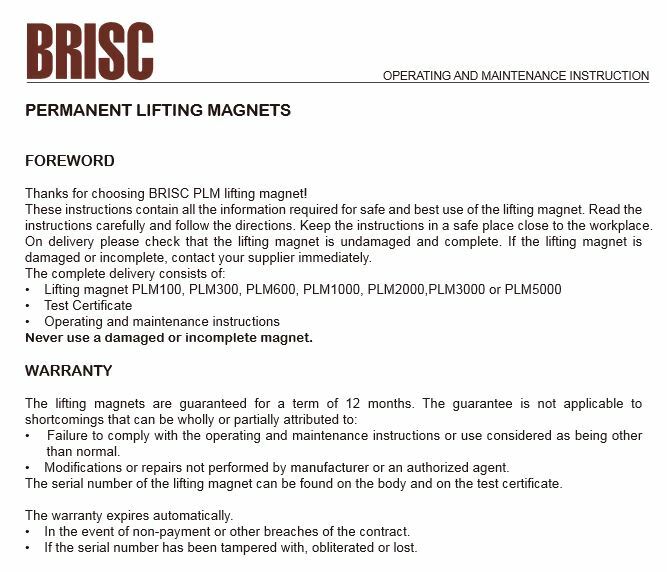 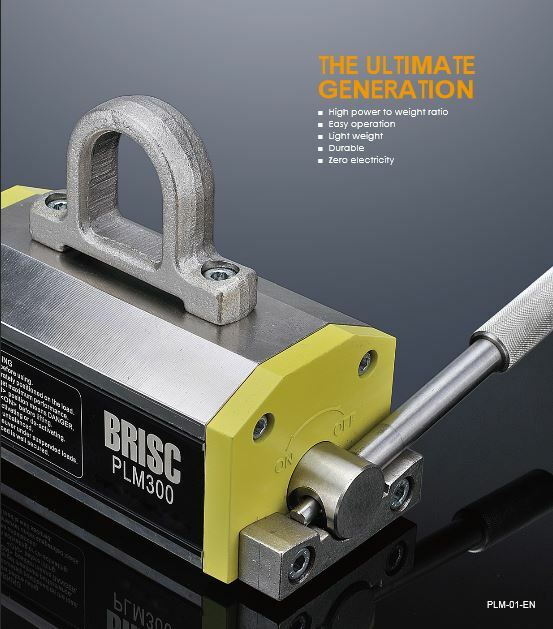 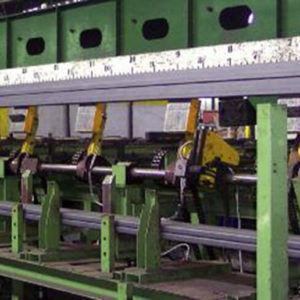 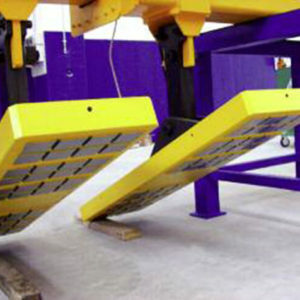 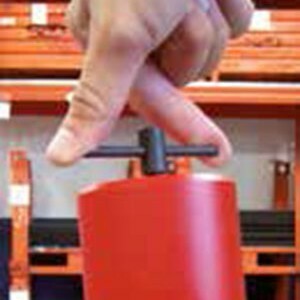 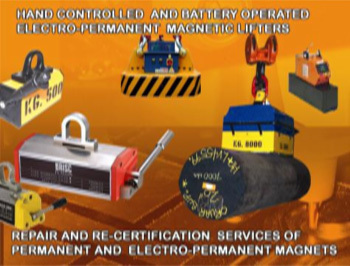 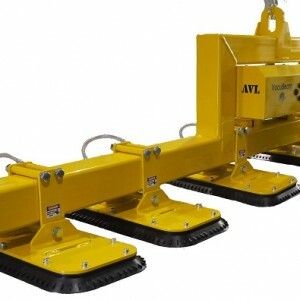 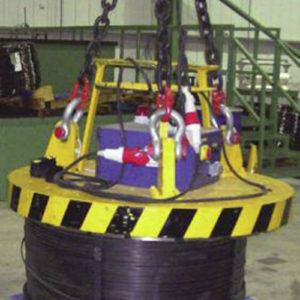 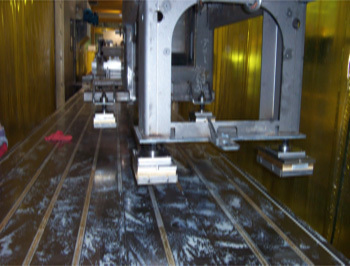 Additionally, we provide solutions for non-ferrous materials through innovative fixture and zero-point clamping systems, permanent lifting magnets and Makro-grip profile clamping vices. 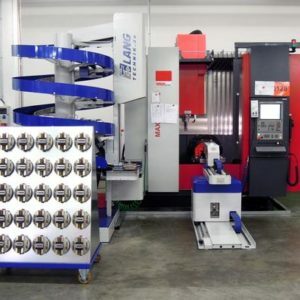 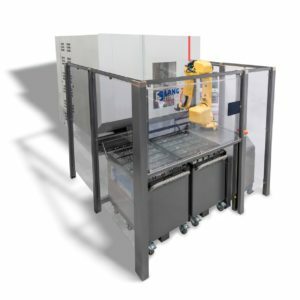 With powerful and well-crafted components, Machine Tool Solutions Ltd. offers a wide product line to satisfy the needs of various industries including defense, medical, automotive, aerospace and more. 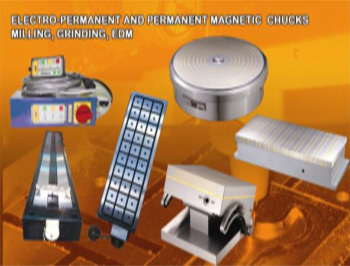 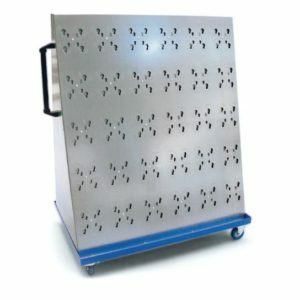 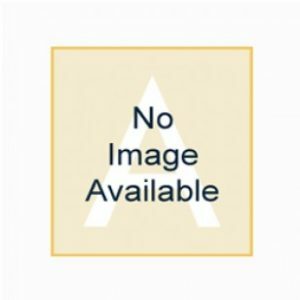 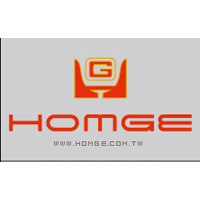 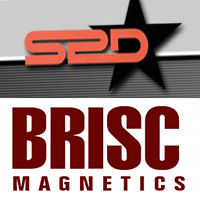 Our mission further developed the company into gathering the finest products from world-class manufacturers and producers of effective mechanical and industrial components. 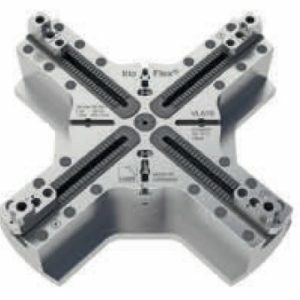 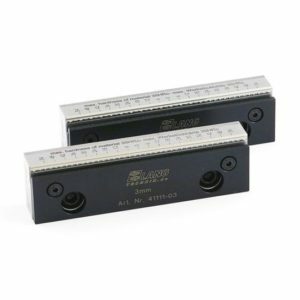 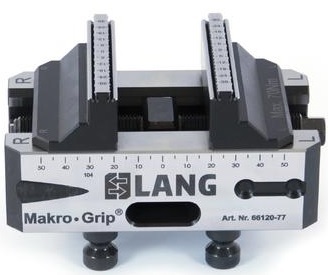 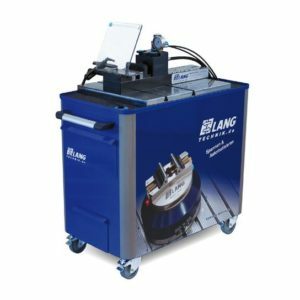 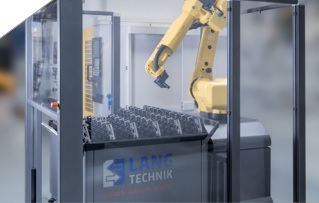 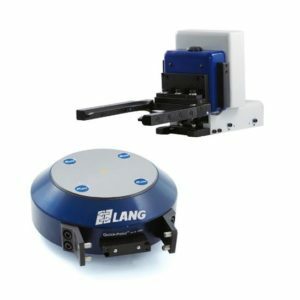 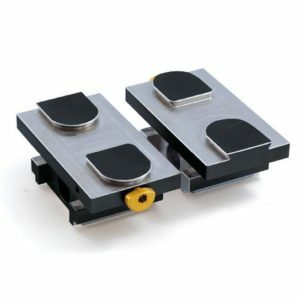 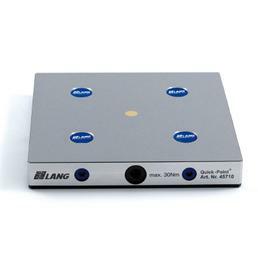 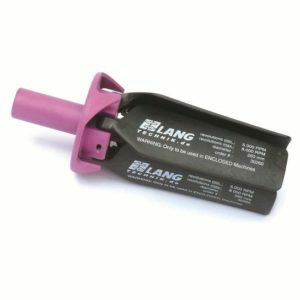 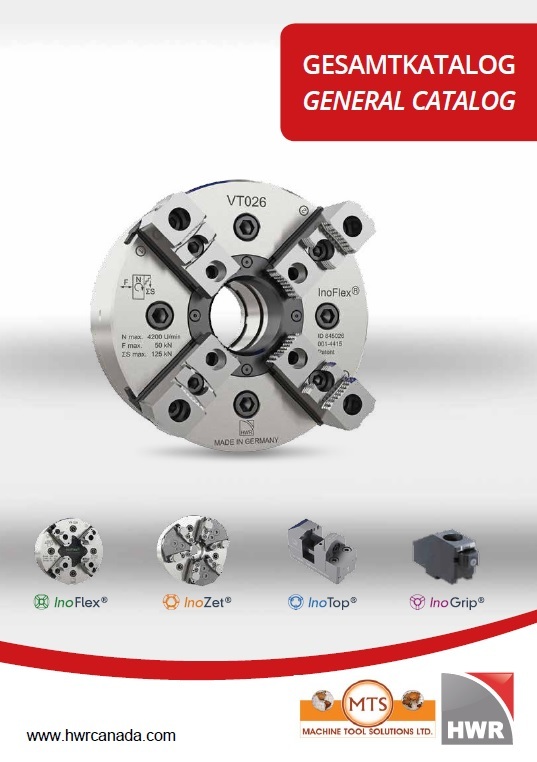 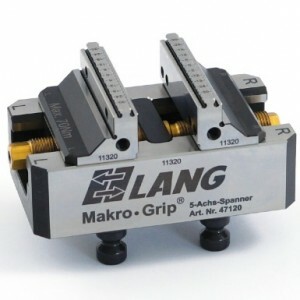 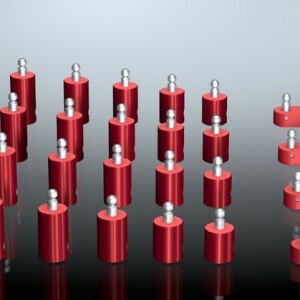 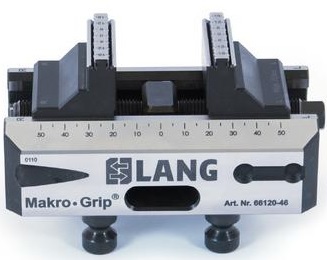 We are a distributor of equipment from stamping technology, LANGTechnikgmBH, HWR SpanntechnikgmBH, SPD, AR Filtrazioni, Ok-Vise low profile clamps, 5-axis vises and stamping devices from LANG as well as many more. 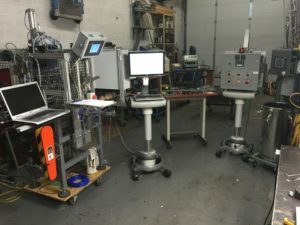 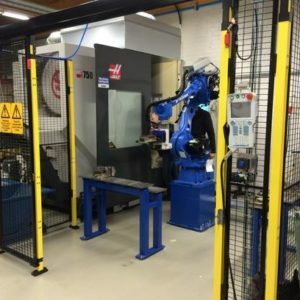 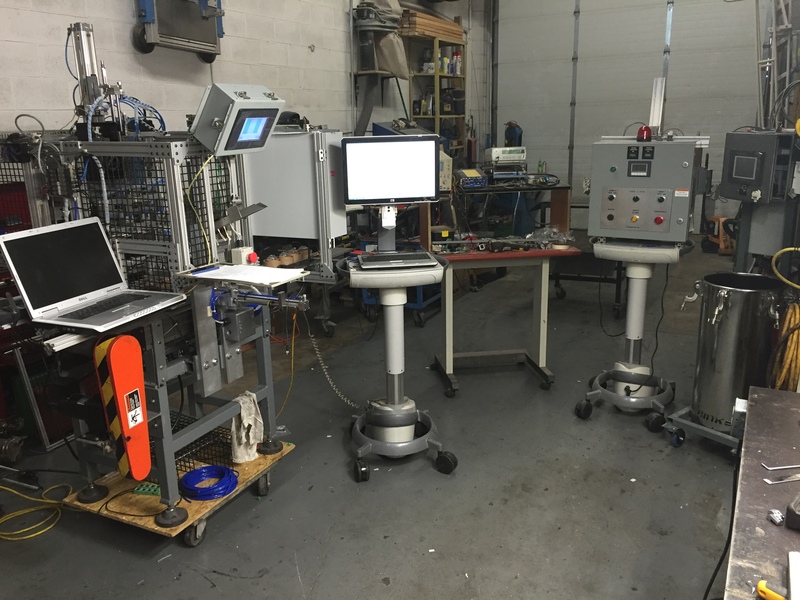 Machine Tool Solutions also provide expert repair, refurbishing and re-certification services, ensuring work safety through proper and thorough consultation of your workholding equipment. 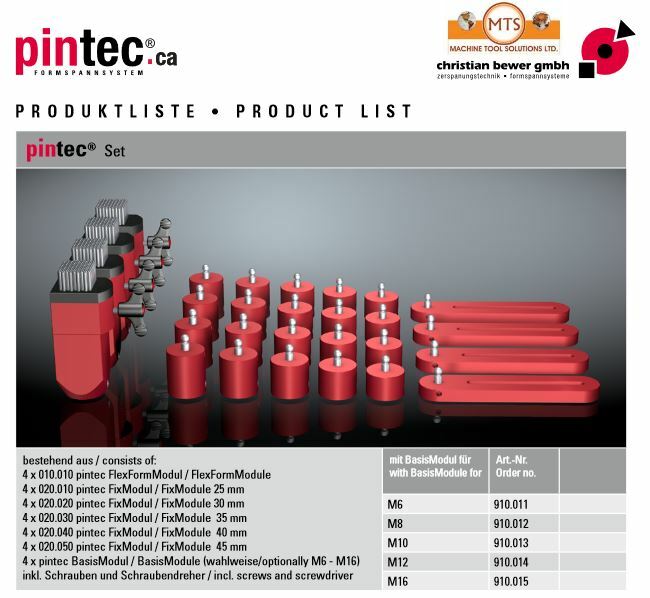 Our technical servicescertify your tools work best for you, offering consultations on product efficiency and component manufacturing optimization. 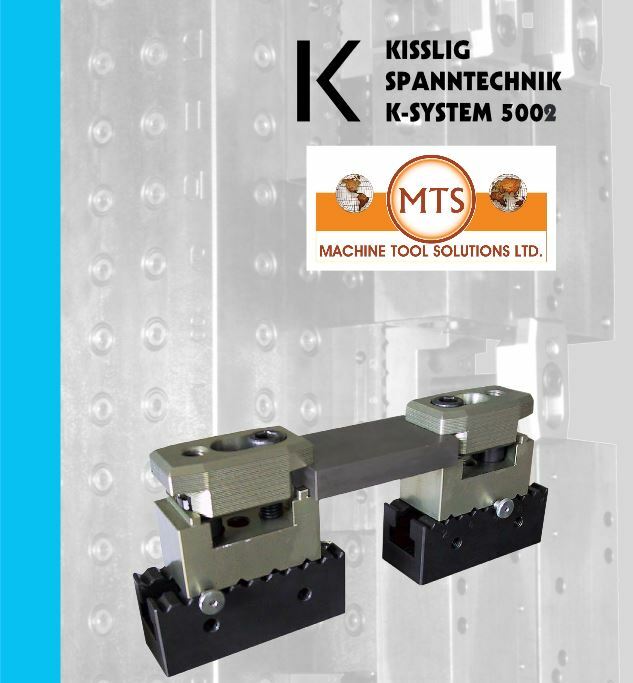 We welcome you to be our partner towards continuous success and expanding growth in manufacturing, workholding, automation, and material handling technology. 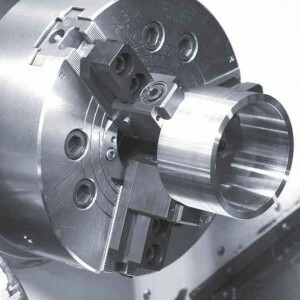 Contact Machine Tools Solutions today to learn more about what products we have in stock. 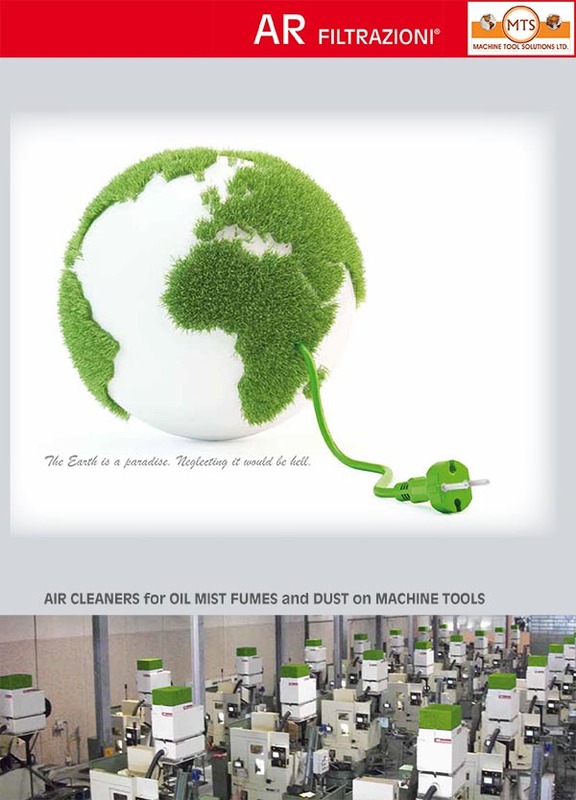 Keep the work environment clean and safe. 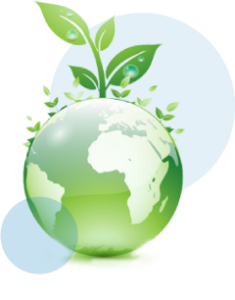 Reduce the company’s waste generation by recycling paper and packaging supplies. 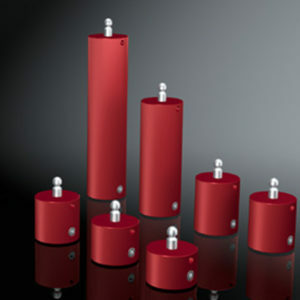 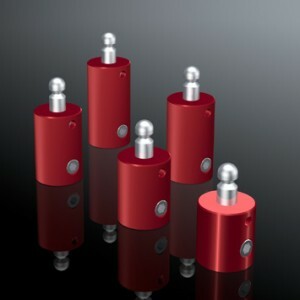 Decrease energy and water consumption.